Every four years, we Americans have a unique opportunity to talk with our children about the presidential election. It’s that time again, so I thought it would be helpful to review the best steps you can take. Please refer to step 1. That would be easier, wouldn’t it? When my kids were toddlers, they had very little concern for policy change unless that policy involved chicken strips. They had some very strong opinions about chicken strips and the assurance from me as their elected official that the supply of chicken strips would not diminish. But for the most part, we never talked about politics. 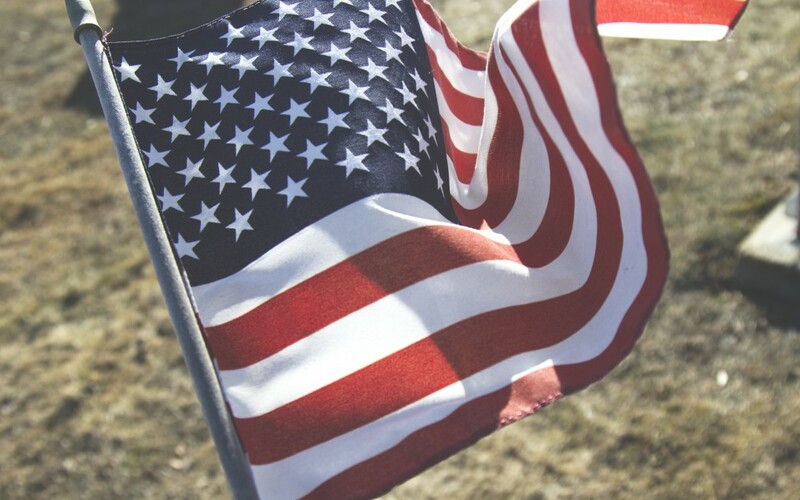 You’d be amazed at what your kids will say when you ask the question, “What have you heard about the election?” You might think they’re not thinking what’s going on, but they are. They have opinions. They’ve heard things at school. They’ve listened to rhetoric from their friends’ parents. A great starter approach to this whole conversation is to simply ask them questions. 2. Don’t hand them rumors or sound bites. Kids tend to repeat and remix the things we tell them. You might think you’re just making an off-hand, snide comment about a candidate, but your kids are in the backseat taking invisible notes. Be deliberate about how you talk about the election without letting the conversation turn into heresy and gossip. The election is a great chance for you to discuss what’s important to you as a family. It’s one thing to talk about your values around the dinner table, it’s another to see them represented nationally in a debate. Help them understand that what you believe at home impacts how you personally cast your vote. 4. Be upfront about the sensitivity of the topic. Kids don’t understand that politics, much like religion, is a sensitive topic. Discussing it in the safety of your own home gives them a chance to learn how to talk about it. It’s fine to tell their friend’s dad why your family prefers cats, instead of dogs. If on the other hand, your 8-year-old tells him that his candidate is a hack, it might make for a more awkward dinner party. 5. Keep the dialog open. It’s a long election cycle. This isn’t a one and done type of topic. Leave the conversation open so that your kids can discuss it with you more than once. On the day I wrote this, my daughters asked me at breakfast who I was going to vote for. Just like that, politics were back on the table. Here’s hoping you find a way to have the same conversation at your house. 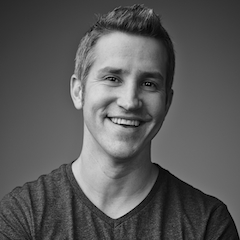 Jon Acuff is the New York Times Bestselling author of five books. His latest, Do Over: Rescue Monday, Reinvent Your Work & Never Get Stuck focuses on building a long-lasting career by investing in a “Career Savings Account.” Read his blog at Acuff.me and follow him on Twitter, @JonAcuff.